. In addition, the part-time MBA program ranked number 65. 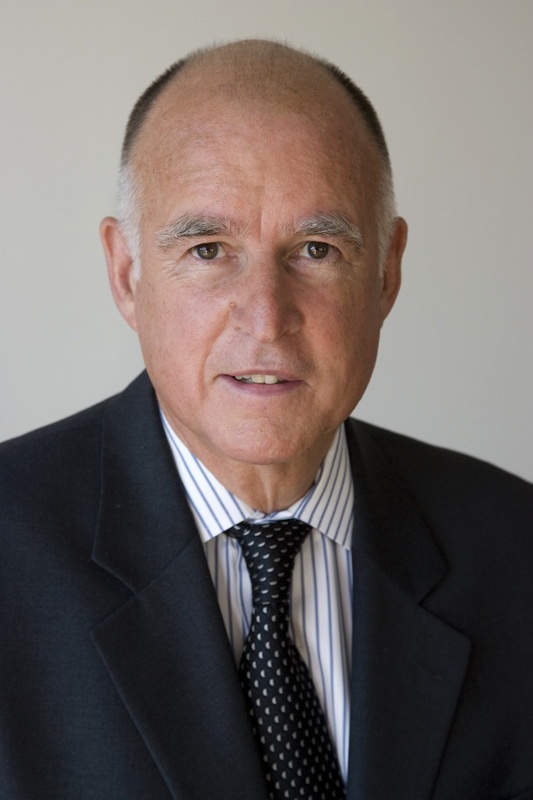 Chapman University will host Milan Panic, former Prime Minister of Yugoslavia and a successful American entrepreneur, and California Governor Jerry Brown in a panel discussion on October 20, 2015, at 5 p.m. The event is free and open to the public.